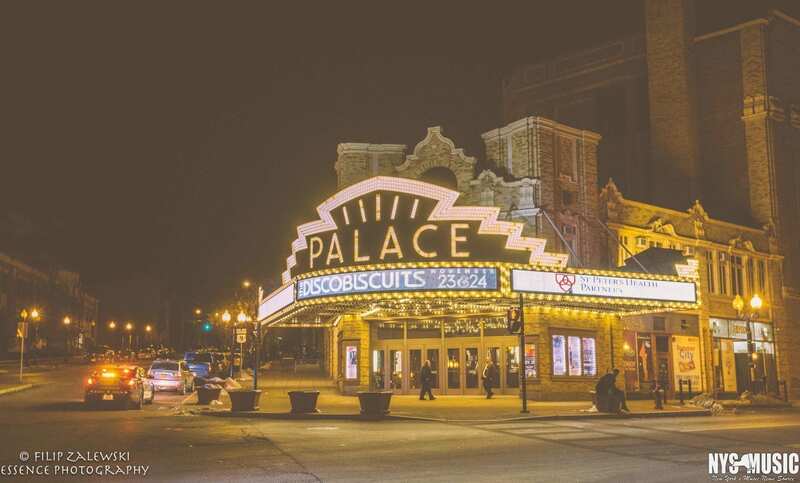 The Disco Biscuits visited Albany Palace Theatre for a 2-night run this past weekend, the band’s first time in the Capital District since 2010’s show at The Egg. 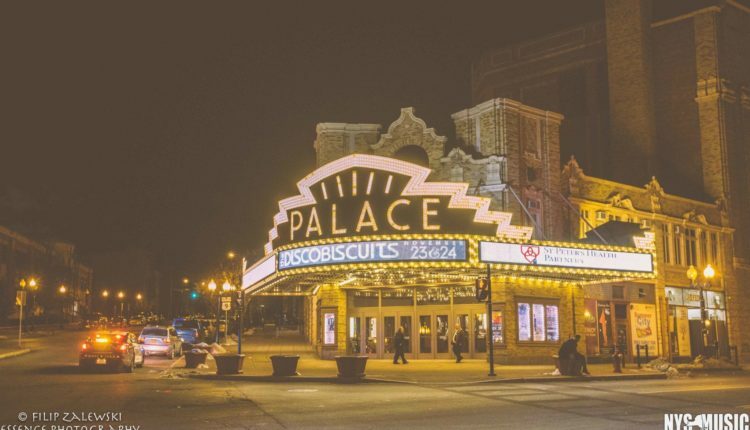 Opening up the night was the local and nationally touring band Formula 5 making their debut at the Palace. Though the weather was quite brisk, fans came out in droves to see both bands work their magic at the famous venue. Formula 5 kicked the night off with an hour-long, all original set, opening with a newer tune “In The Sand,” into “Sad Bed,” a rocking cut from the group’s recent studio album All Points North. “Sad Bed” was left unfinished as the band transitioned into “Booher’s Pass,” a more somber instrumental tune that featured the best jam of the set, leading the group into some experimental type-2 territory. After another original “Gettin’ Tough Again,” the group closed out their set with another new song, “Breaking Glass.” The song mixes lyrical sections with synth-heavy, prog-like riffs and does it well, as the crowd was responding very positively to what F5 was laying down. 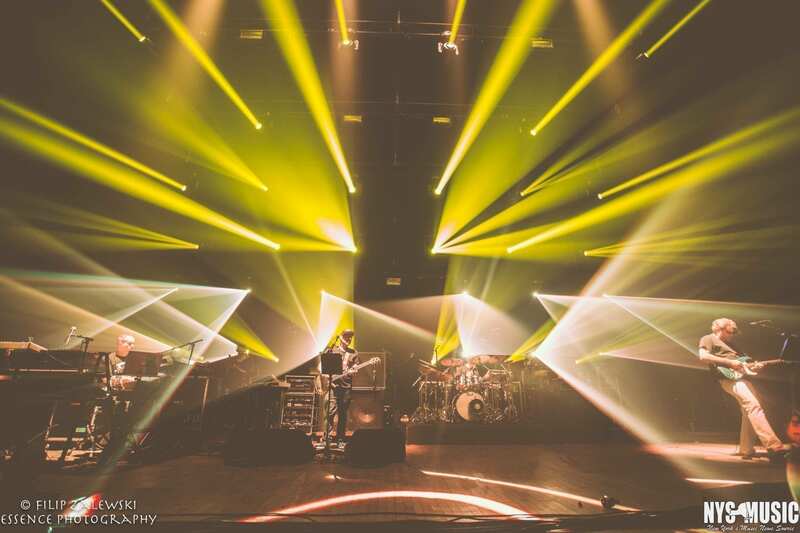 To open up the show, The Disco Biscuits played the rocking “7-11,” an older song that was met with open arms by just about every fan in the theater. “7-11” was just the beginning of what became an incredible first set, which was foreshadowed by the band absolutely nailing the composed section of the tune. The jam was extremely fast-paced, featuring lots of drummer Allen Aucoin hammering away on his drum pad laying down an untzy groove for the rest of the group to build a heavy jamtronica groove off of. “7-11” was left unfinished so that the group could transition into the ending of “Above The Waves,” signaling to the fans that the band was inverting the song. 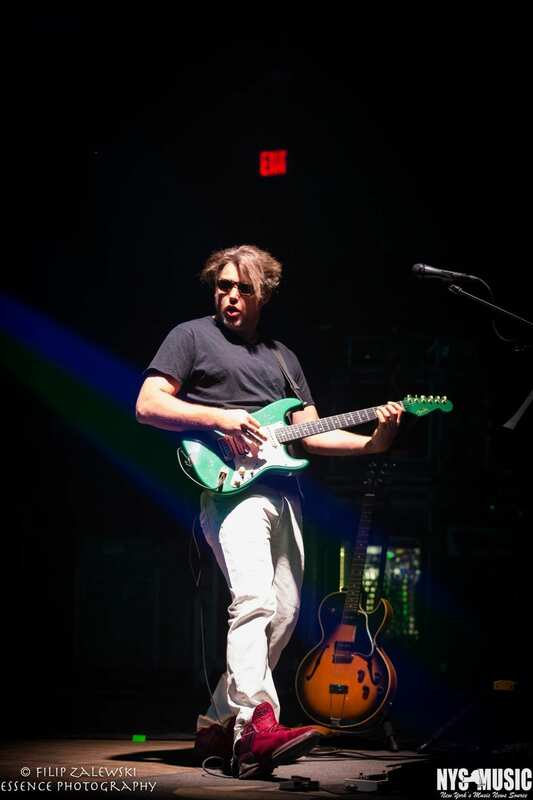 Following the quick peak of “Waves” the group started working through the song’s composed section, another tune from the early days of the band. The “Waves” jam continued the uptempo jamming from “7-11” before dropping back into the song’s chord structure and bringing the jam back to the peak it had opened with. Following a heavenly solo from Barber, the group dropped into “Minions,” a more recent tune that had a mysterious feel to it. 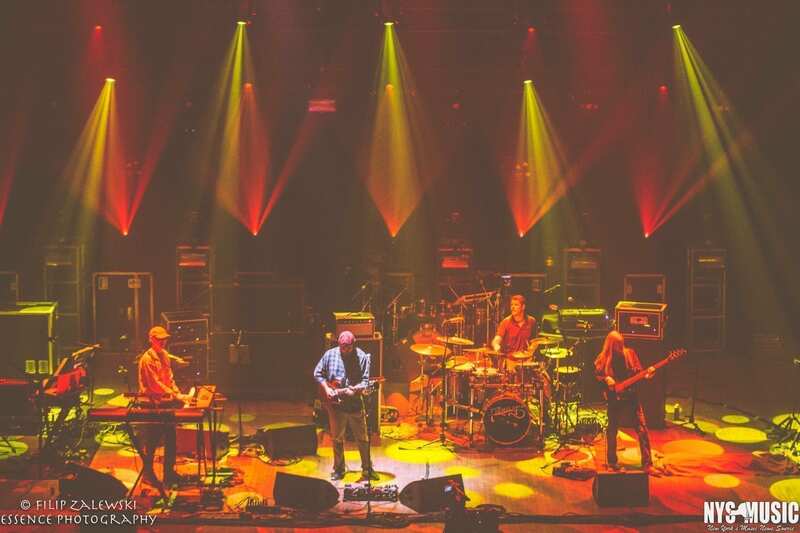 Keyboardist Aron Magner utilized the full extents of his rig during this tune, looping a funky clavinet part during the verse and singing the chorus through a vocoder on one of his synthesizers. The majority of the “Minions” jam was the band flexing their funk muscles before they started lifting the jam into the last song of the set, “Voices Insane.” This version of “Voices” was superb, the band locked in and smoothly transitioning between each composed section, allowing some of the movements to breathe a bit before moving onto the next part. After a quick set break, the group came out and opened the second set with “Sweating Bullets,” a grandeur tune that had a medieval feel to it during the composed section. The jam was fairly short and featured a somewhat dub reggae feel before coming to a close. The group then took a quick pause and dropped into “Resurrection,” which had an R&B feel to it and allowed for the group to show off a different side of their musical capabilities. The “Resurrection” jam was slower than most of the night’s previous jams, and served more as a jumping off point for the segue into “I-Man,” which is where the second set started to pick up. 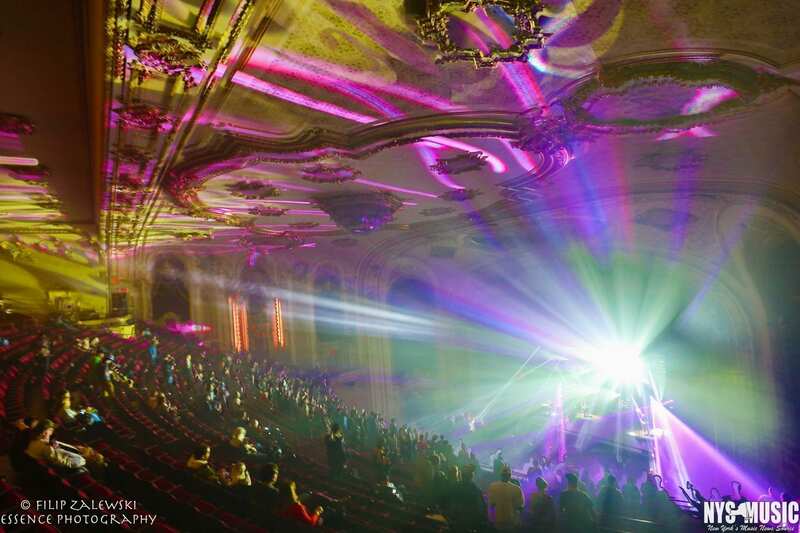 Saturday night was a spectacle of its own, with the crowd revved up from the night before and ready to rage the Palace. Opening with “The Tunnel,” which has found its way back into the rotation in the last few years took a journey that ended up in the latter section of “Spectacle,” which would also open Set 2 with the first portion of the song. “M.E.M.P.H.I.S.” brought the energy level even higher through the composition and eventual jam, which worked into Biscuits anthem “We Like To Party,” a statement that encompasses the tone of the crowd over the weekend. “Rock Candy” and “Save the Robots” took it back old school for a tight pairing to close the set. To keep the party going in the second set, a 45-minute pairing of “Spectacle” -> “spacebirdmatingcall” made for a sweaty run of energetic of the Biscuits signature trancefusion jams. A brief “Hope” was a well placed breather, if you consider the flowing peaks of the song a place to rest. “Reactor” featured an inverted “Crickets” sandwiched inside, a crunchy progression of classic Biscuits jam vehicles that brought the set to a tremendous finish. “Portal to an Empty Head” closed the night in the encore slot, wrapping up the first multi-night Biscuits run in the Capital District since Camp Bisco was held in nearby Mariaville. 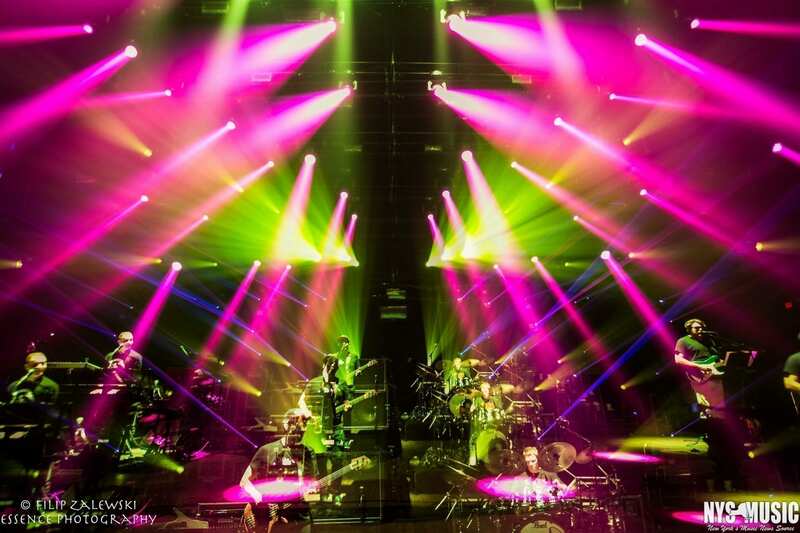 The Disco Biscuits have been on fire as of late, and have a few more runs you can catch them at before their NYE run at The Fillmore in Philadelphia. Check out photos from Filip Zalewski for a taste of what the the evening was like. Jared is a musician and journalist from southern New Hampshire. 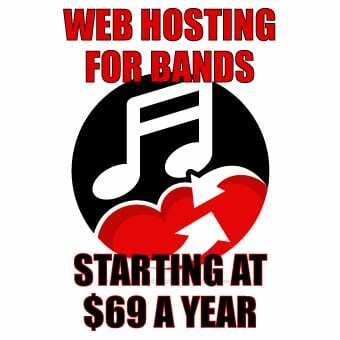 He runs the gear-based website Behind the Gear, which focuses on the musical equipment that musicians in the jam scene use.